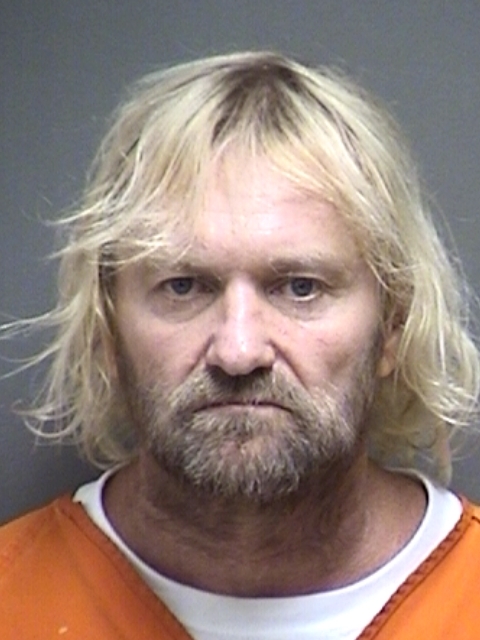 Bond has been denied for a 53-year-old man arrested in Titus County. 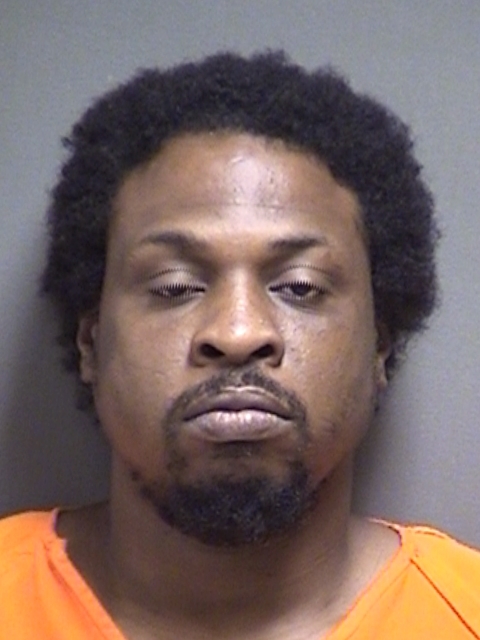 Alan McFarlin is charged with Failure to Appear on a charge of Possession of more than four but less than 200 grams of a Penalty Group 1 Controlled Substance. Bond has been set at a total of $39,000 for thirty-one-year old Daven Tremaine Shine. He was arrested in Titus County for Injury to a Child and Assault Causing Bodily Injury. 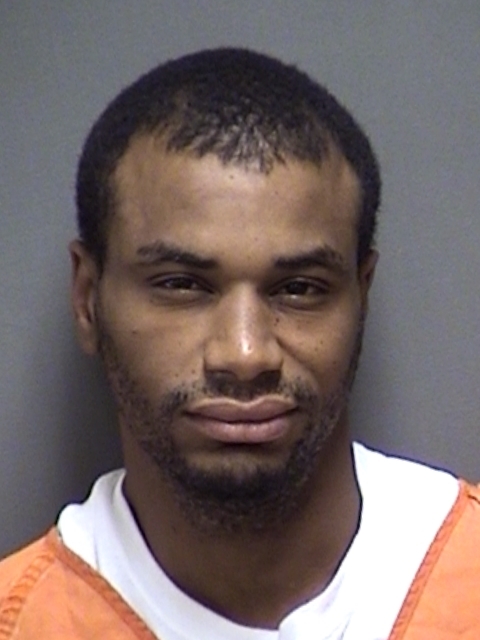 Deputies arrested 35-year-old Brian Dwight Williams in Titus County on two Smith County Burglary warrants. Bond was set at a total of $200,000.